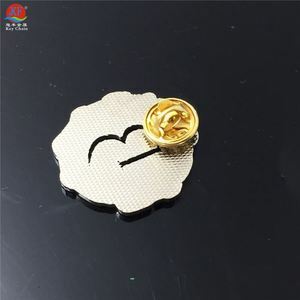 blazer badges fashion badges for cap coat jacket jean shirt. we look forward to receive your enquiries soon. 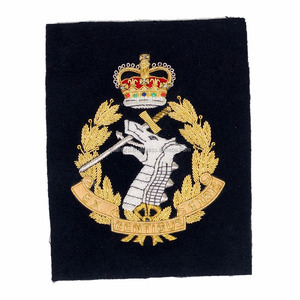 these badges are specially made for british military blazer pockets. * every color is possible to make * almost every size is possible to make. We have a decades track record in fulfilling the needs of local markets and exporting High quality products to almost all parts of the globe. Customer satisfaction is one of the core values of this organization. Customer satisfaction is one of the core values of this organization. &ldquo; m aslam regalia co.&rdquo; with high quality material and cheap prices. looking forward to hearing from you and to establishing a good business relationship with you. technic hand made border laser-cut, hot-cut, merrowed, die-cut, embroidered, scallop-edged etc. backing sew-on, plain, iron on, velcro, pin-on, magnet etc. ,Ltd' integrating development and Production together, is one of the leading professional domestic manufacturer of all. 3.We got very favorable price from express companies like DHLand UPS as well as good rate for air express. 6.Where is your customer come from9 At present,our main customer are come from southeast Asia,central Asia and European. Packing your parcels with proper materials and care help ensure your shipments arrive safely. We always keep our eyes and ears open to all sorts of innovations that have been taking place in the market. We value our customers trust on us and precious time and money thay invest on us. 2)Various of Colors are ready for your choices. 4)Produced from the World's best embroidery machine, Tajima. Please email me if you have any application questions. 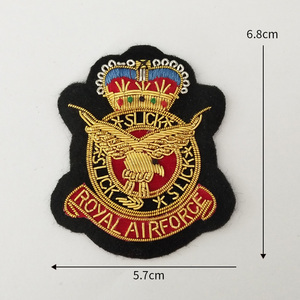 We are manufacturer and Exporter of Hand Embroidered Badges. chea p club crest uniform custom pakistan embroidery blazer pocket badge bullions crests are individually made by meticulous craftsmen. bullions crests are individually made by meticulous craftsmen. we are experience with big tenders . - all gloves army,military,pilot,motorbike gloves,motocross gloves,driving gloves,ski gloves,winter gloves,summer gloves,leather gloves,dressing gloves,working gloves etc. Gloves, Army & Pace Sticks, Apron Cords, Curtain Cords, Printed Flags, Flags, Pipe Banners, Pennants & Etc. Packaging & Shipping All products will be carefully packed and Delivered to you in an elegant case or carton or other package. The products can only be replaced only & only in the case of returning of defected product. Gold and silver bullion threads available without additional cost increased. Size/Shape Custom designs and shapes Color According to customers' Demands. Unit Price Special quote case by case according to your design. 1. You offer your sample, we would make the sample according to yours. 2. You offer your ideas, we offer free design service. And we would create and send the graphic design to preview in 24 hours. 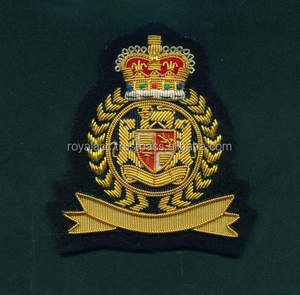 we make high quality hand made silver and gold bullion wire embroidery badges, emblems, crest, insignias, visors, patches. especially for army, police, navy, air force, college, school, sports etc we can also make custom designs as per customer&rsquo;s requirement. High quality Custom Size and Custom Design. Located in Sialkot, Making the high quality clothing. Video call available for Visit. 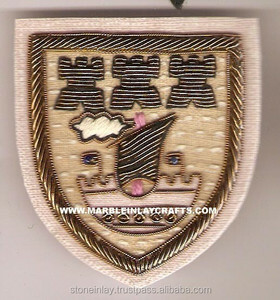 blazer badges fashion badges for cap coat jacket jean shirt. 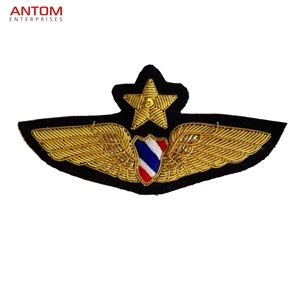 we are manufacturer of hand embroidery bullion wire badges, crests, insignias, emblem, uniform embroideries, cap peaks / visors, banner and other custom required embroideries. 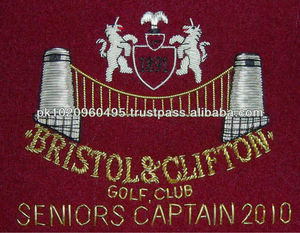 Alibaba.com offers 686 blazer pocket badge embroidered products. About 61% of these are badges, 3% are patches, and 1% are flags, banners & accessories. 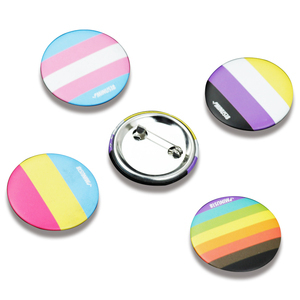 A wide variety of blazer pocket badge embroidered options are available to you, such as 3d, nickel-free, and magnetic. You can also choose from embroidered, printed, and plating. As well as from sew-on, pin on, and button on. And whether blazer pocket badge embroidered is fabric, or metal. 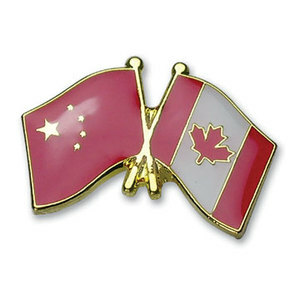 There are 607 blazer pocket badge embroidered suppliers, mainly located in Asia. The top supplying countries are Pakistan, India, and China (Mainland), which supply 72%, 14%, and 12% of blazer pocket badge embroidered respectively. Blazer pocket badge embroidered products are most popular in Western Europe, Northern Europe, and Southern Europe. You can ensure product safety by selecting from certified suppliers, including 34 with Other, 27 with ISO9001, and 1 with BSCI certification.